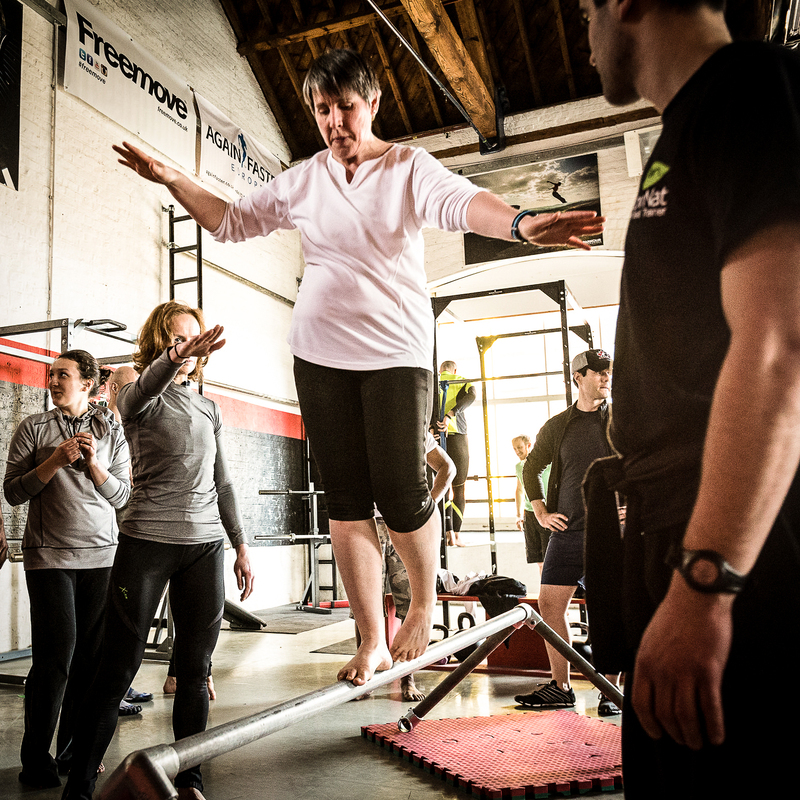 This Level 1 Certification with MovNat® Performance Director, Danny Clark, and Dr. Jon Morey is a rare opportunity to learn the fundamentals of Natural Movement® Fitness with a special emphasis on working with the aged – making it a perfect experience for beginners. Update (4/19/2019): We just announced this new event last week, and there’s only six spots left! Sign up today to reserve your spot before it sells out! 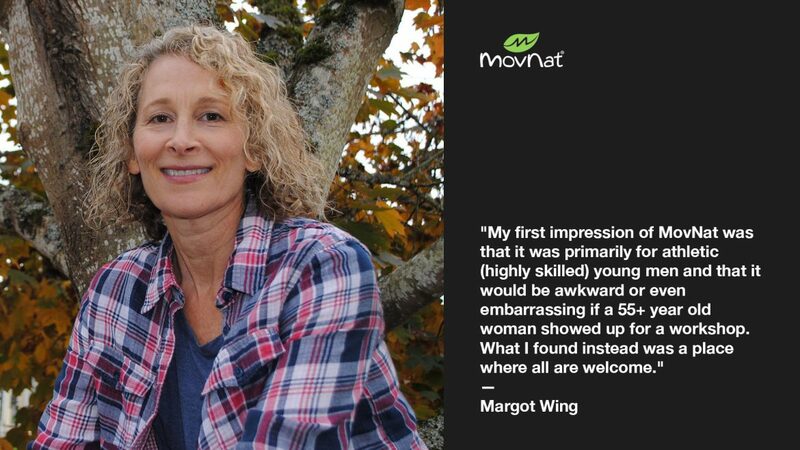 We believe Natural Movement® is for everyone. 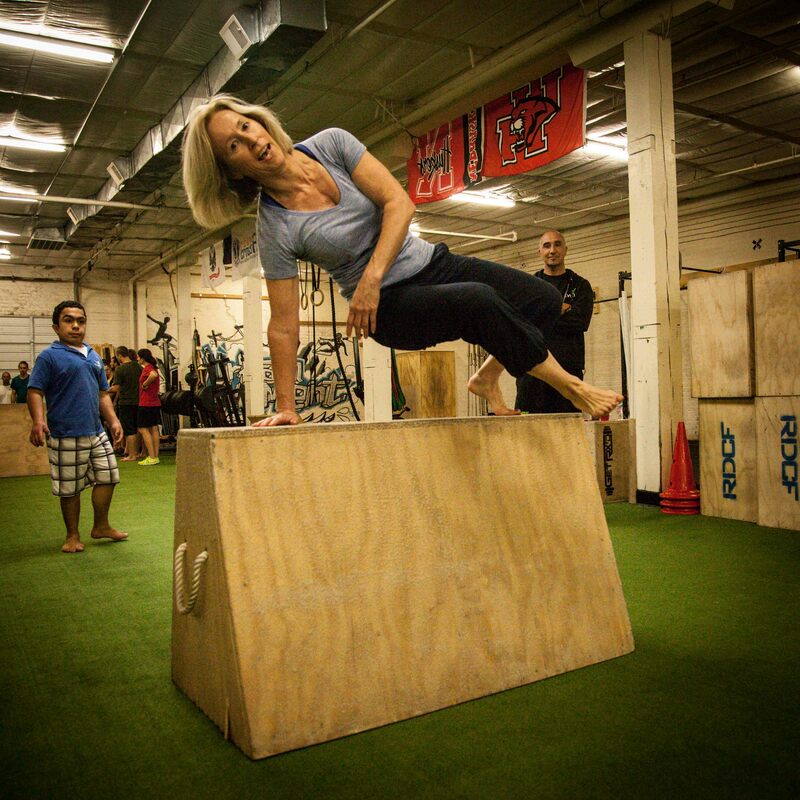 We also believe that the older you get, the more important it is to not just exercise, but to move naturally (i.e. the way your body is designed). So, if you want to improve your fitness and natural movement abilities, please join us at this special certification event where you’ll safely explore your potential under the tutelage of a couple of our best natural movement instructors. 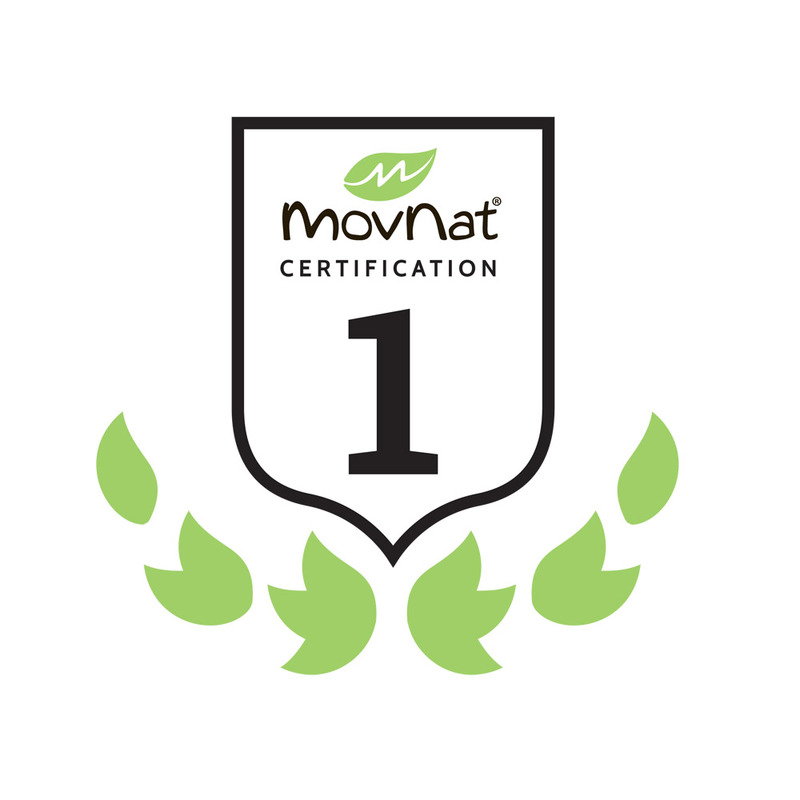 Course Description: The MovNat Level 1 Trainer Certification covers the foundations of Natural Movement® Fitness. The program includes lectures on concepts and modalities, essential movements, coaching & teaching strategies, and dietary & lifestyle recommendations. 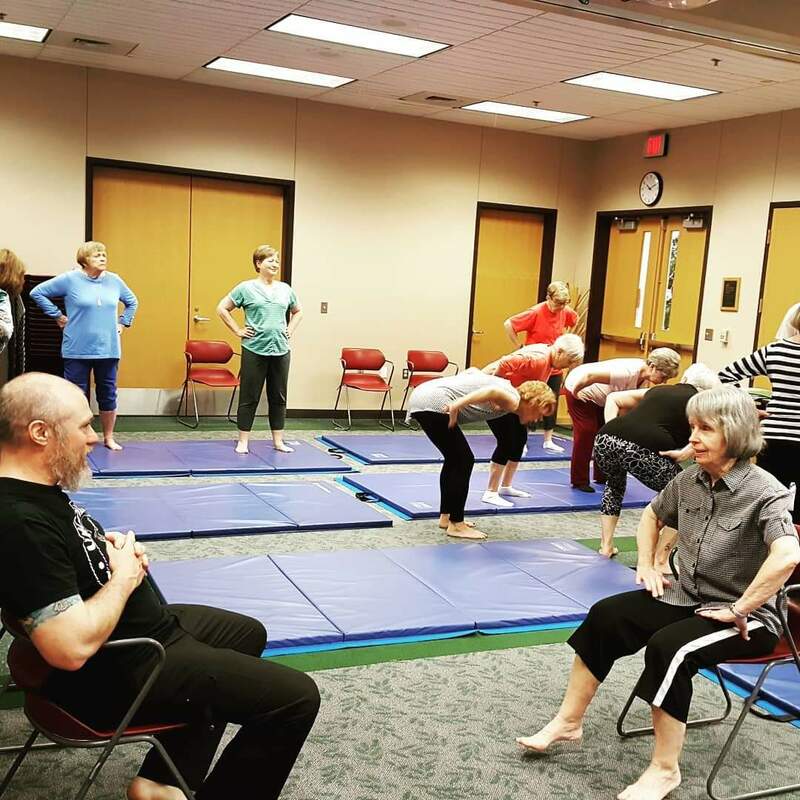 The movement training includes small group sessions in which attendees are instructed & evaluated in MovNat techniques. These small training sessions are essential for engaging in dialogue and critique of movements. 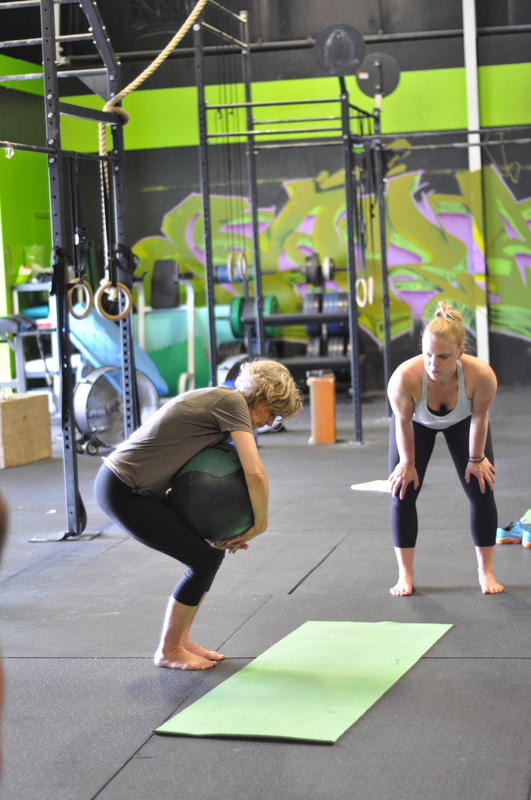 Methods are discussed for optimizing both an individual’s movements and how to instruct others. Note: Completion of the Level 1 Certification requires successfully passing 3 evaluations – the written exam, physical competence test, and coaching assessment. 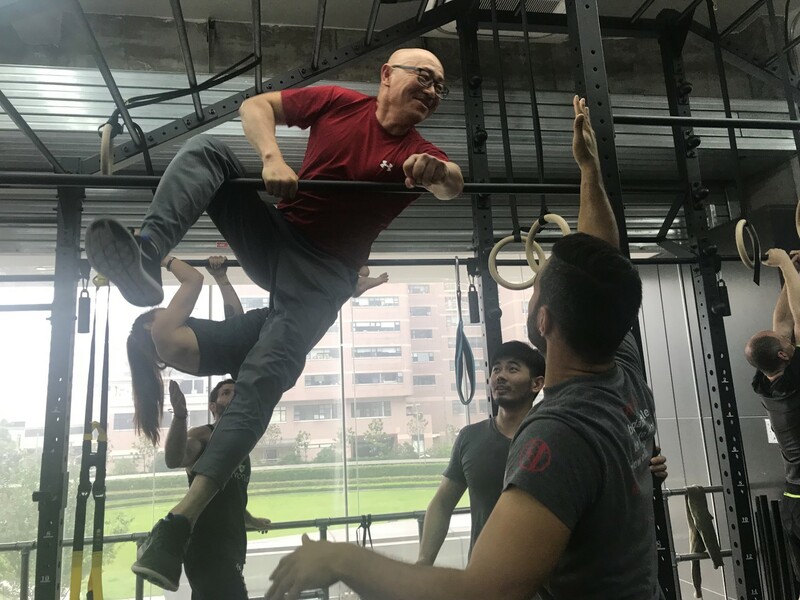 This certification is open to everyone age 50 and older – regardless of your fitness level or current movement abilities. We will be focusing on rebuilding basic movement patterns, using MovNat’s “from the ground up” approach. The level of difficulty will be scaled for each person’s ability. So, this certification is definitely beginner friendly, and you will never be pushed to do anything too hard, unsafe, or that you’re uncomfortable with. But you will be challenged with basic, mindful movements that deliver amazing benefits for overall fitness, mobility and conditioning. You will also receive teaching and coaching in Movement Efficiency Principles (e.g. 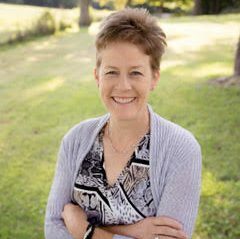 including breathing technique) and General Practice Efficiency principles to help you get the most out of your MovNat practice. Learn fundamental movement efficiency principles that will enhance your understanding of movement and immediately improve your movements skills. Master efficient breathing techniques to instantly boost your well-being, energy levels, focus and recovery. Learn fundamental Natural Movement® techniques that will transform your real-life movement performance and turn you into a skilled and confident mover. 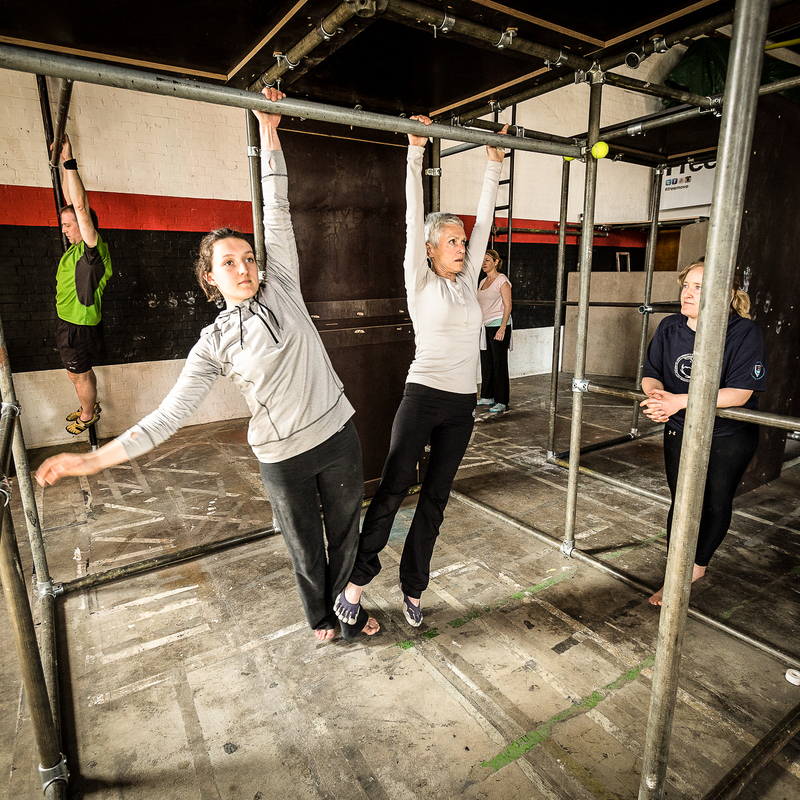 Acquire a wide repertoire of movement variations and drills you can practice anywhere, with or without equipment. Learn the essential MovNat principles you need to start your own Natural Movement practice and keep making progress after the course. Connect with like-minded people from around the world! 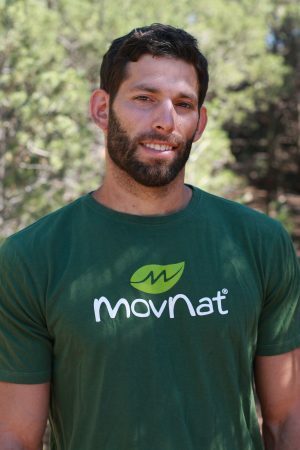 Danny Clark, CSCS is a MovNat Master Instructor, and the Performance Director at MovNat. 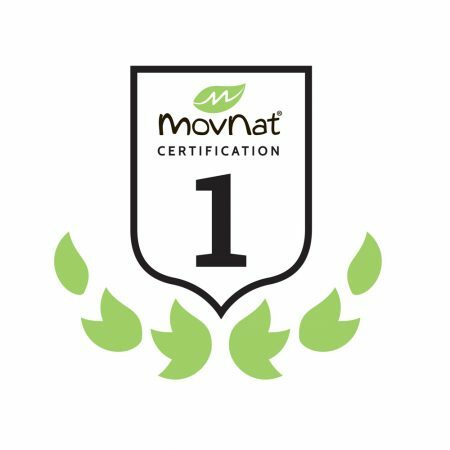 Danny “sets the bar” for rigorous and thorough MovNat certification standards. He is a world-class athlete, a scholar in evolutionary biology and archaeology, and has extensive knowledge of exercise science and S&C programming. 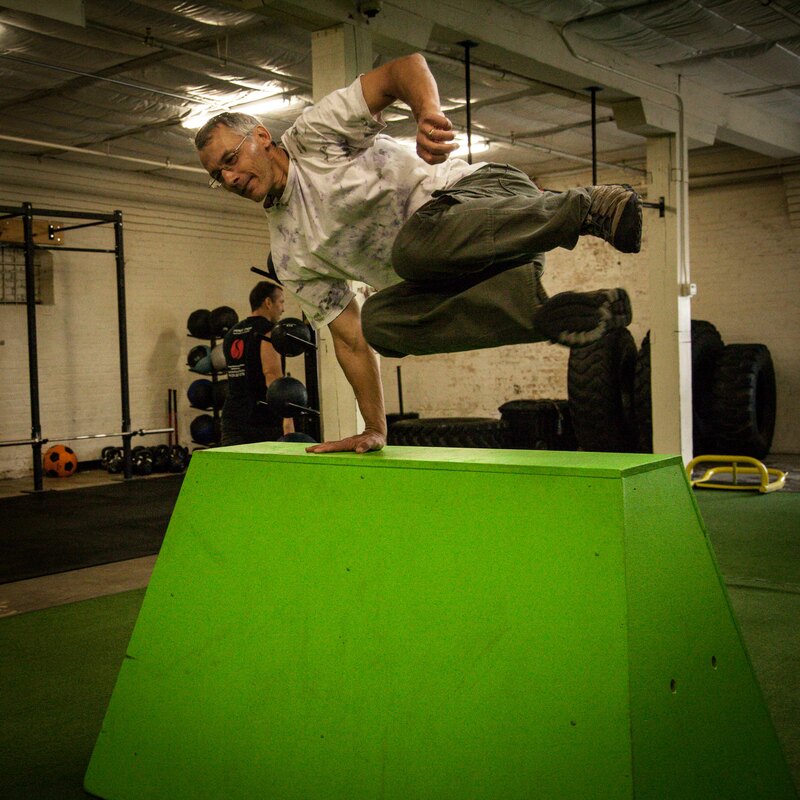 His unique skill set and expertise enables him to develop thorough and highly informed MovNat movement progressions and performance programming standards, as well as class profiles for MovNat Gyms. 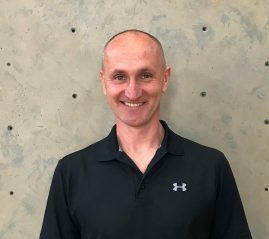 Dr. Jon D. Morey is a licensed Chiropractic Physician, Level 3 MovNat Certified Trainer, 5th degree black belt, and a Biology professor at the University of Michigan Flint. 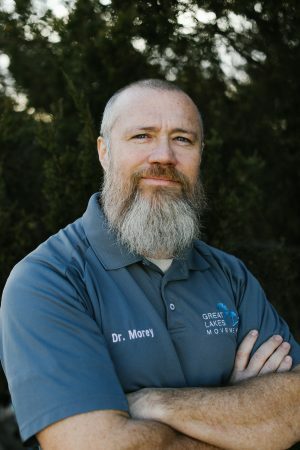 Dr. Morey currently practices Chiropractic medicine and teaches MovNat at his clinic, Great Lakes Chiropractic and Movement Center, located in Flint, Michigan. 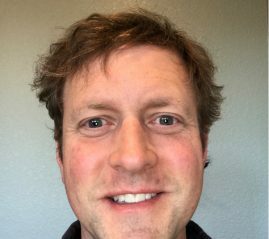 In addition, he also teaches premedical and biology classes at the University of Michigan, Hurley Hospital, and at several local high schools. We’ll be rebuilding and refining basic movement patterns that most modern humans have lost, using MovNat’s “from the ground up” approach. You can expect several hours of professional instruction per day, split between morning and afternoon sessions. Every session will first cover fundamental movement techniques and variations with a great emphasis on mindfulness, breath, position, stability, and relaxation. 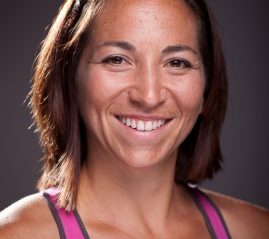 Your instructors will emphasize practical, mindful movement and progressive, safe skill acquisition. We will be learning the foundations of this lost practice through a safe, gently challenging method. This experience will have clear benefits that you will feel immediately for overall physiological health, sustainable fitness, and reconnection to the child-like enjoyment of movement. Note: Please arrive at least 15 minutes early to prepare for each day’s activity. 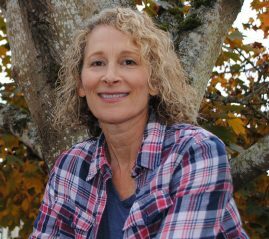 This is the first time we’ve ever offered a certification for ages 50+, and we expect it will sell out fast. So, please take the next step in your movement and fitness journey, and sign up TODAY to hold yourself accountable and motivate yourself to work hard this Summer to prepare.